Mindfulness skills for resilient explorers through life. 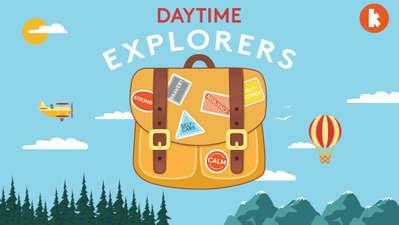 Do your kids love snuggling down to Bedtime Explorers? Well now they can be a Daytime Explorer too. 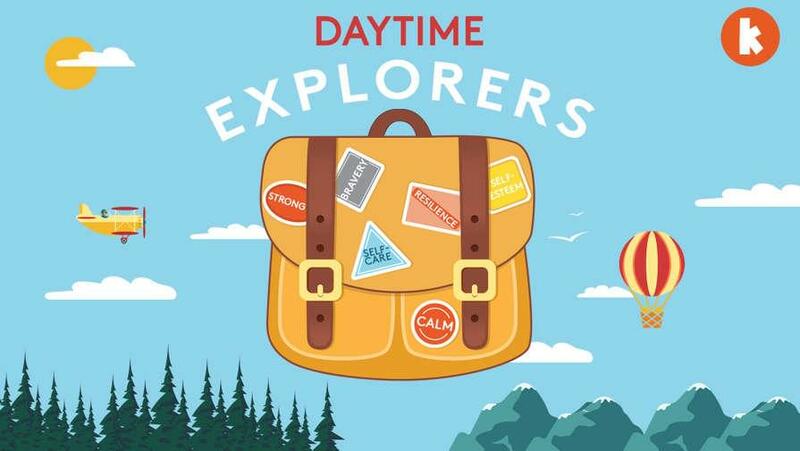 Join Amy Taylor-Kabbaz as she guides little explorers through a range of mindfulness techniques to help them be stronger, braver, and more confident explorers through life. Tune in each morning just before 7am. Or listen anytime, anywhere, in our free app or via your favourite provider.